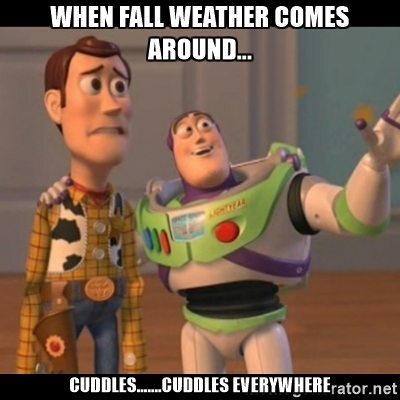 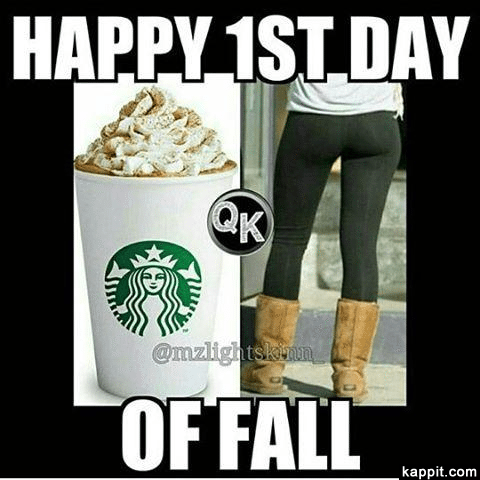 Today is officially the first day of fall, so we thought we’d get you to fall in love with fall all over again before the reality of September 22 hits you hard, bros and gals. 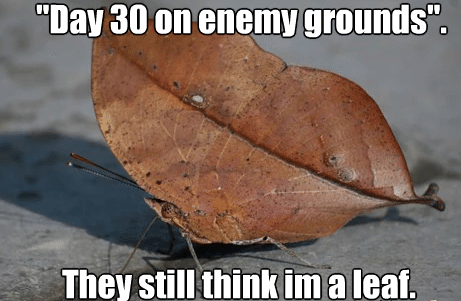 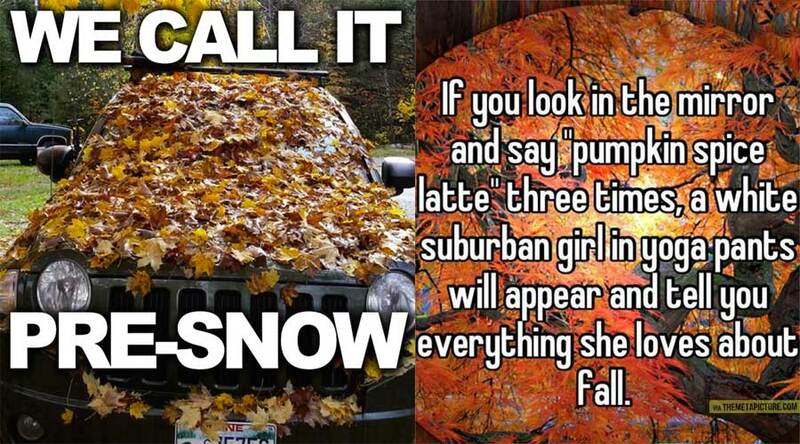 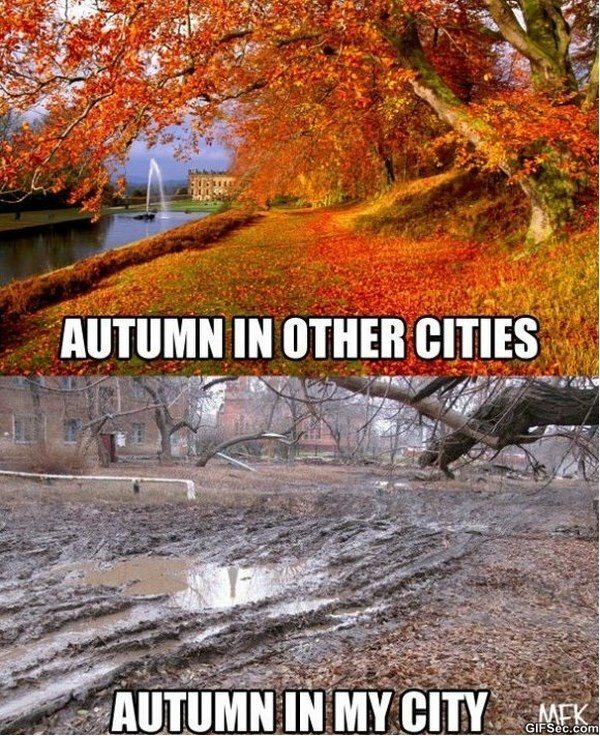 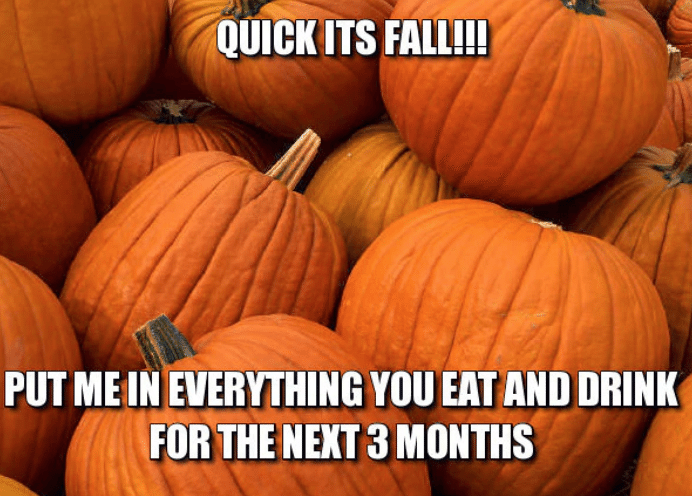 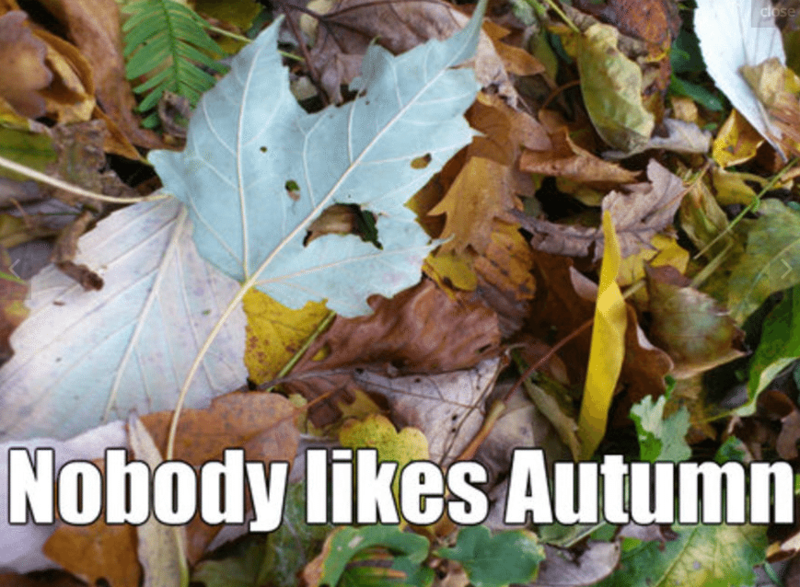 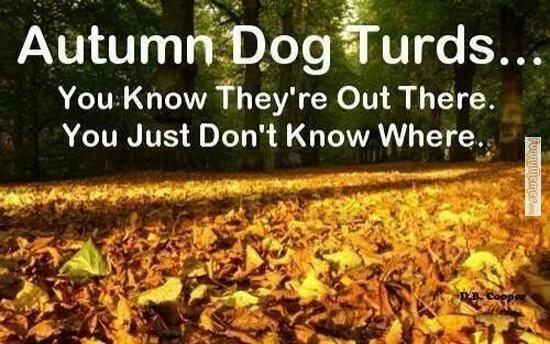 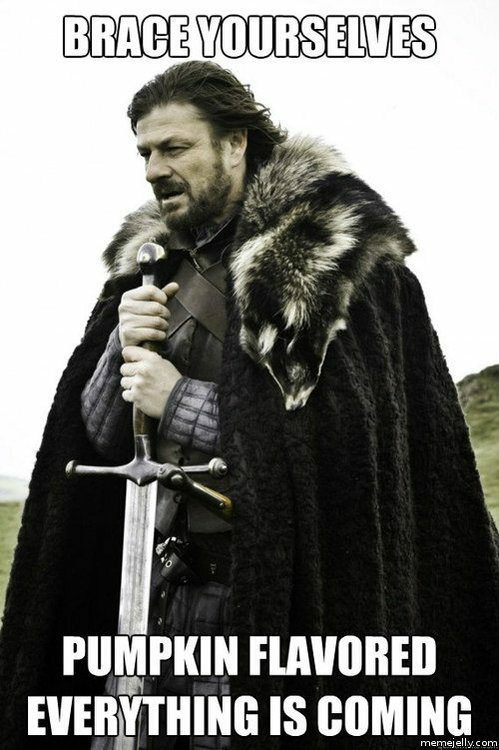 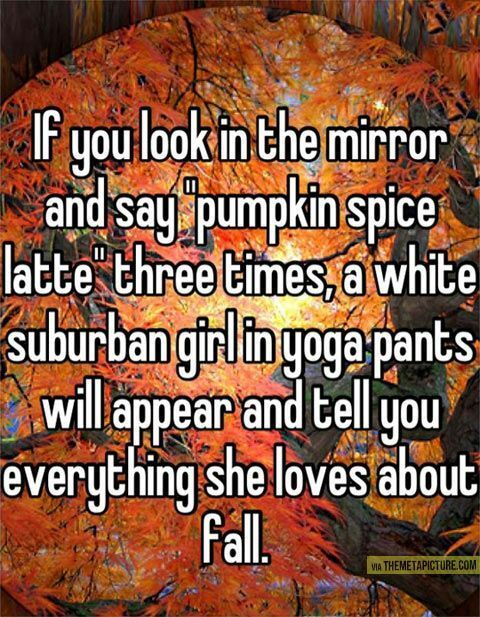 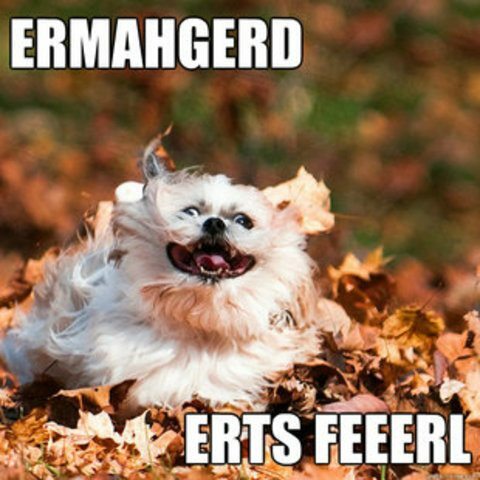 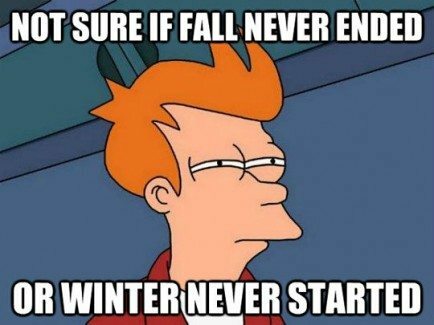 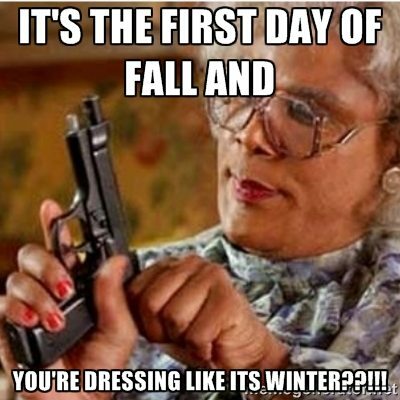 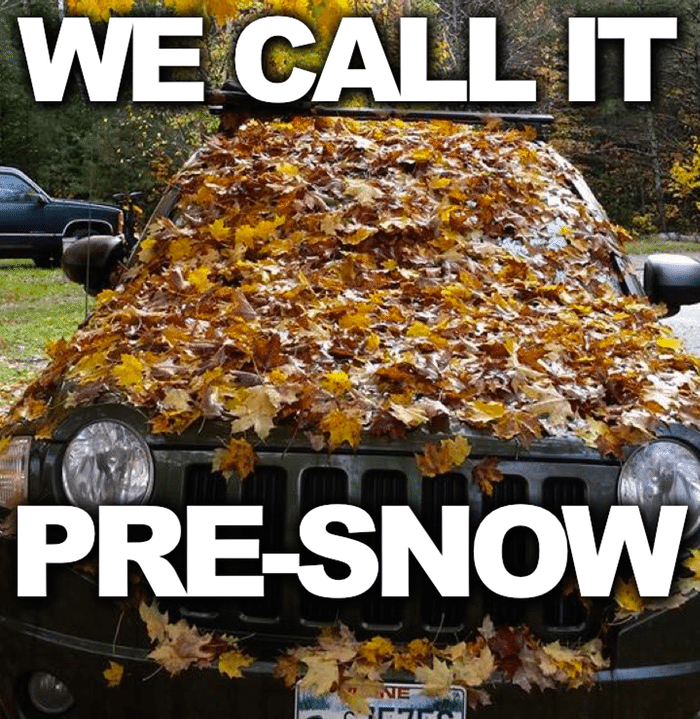 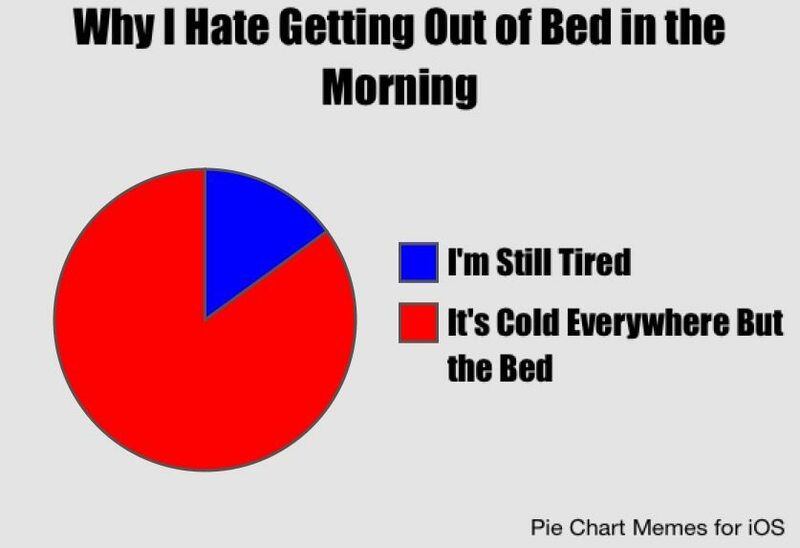 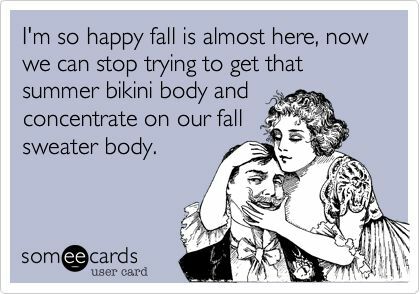 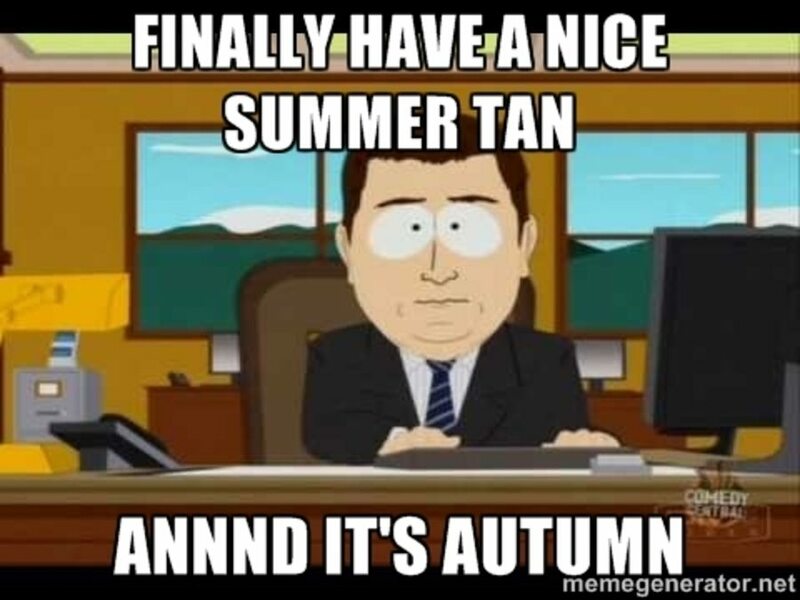 These are the funniest “fall” memes the interwebs has ever made. 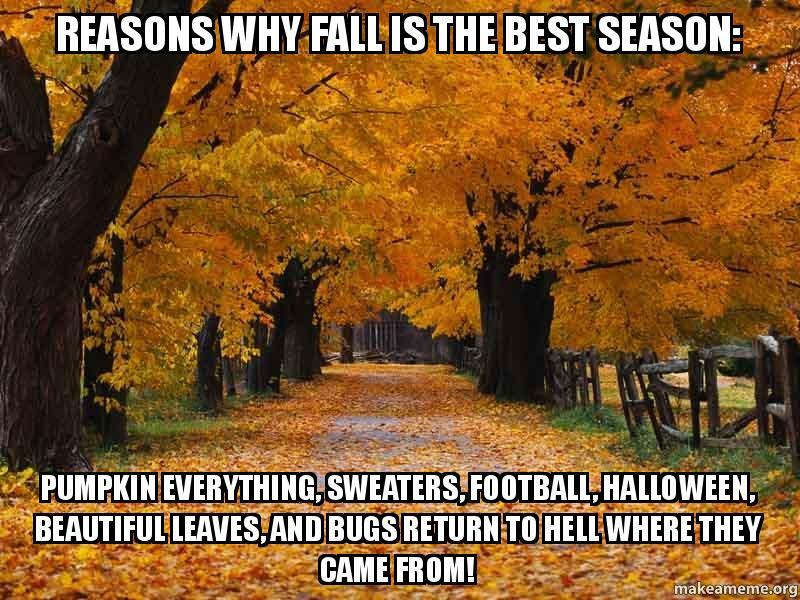 They’re guaranteed to make you “fall” over laughing or your theoretical internet money back. 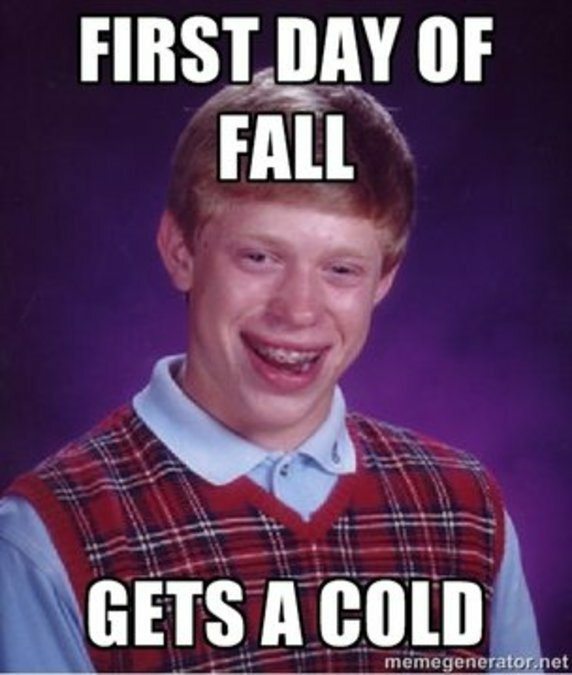 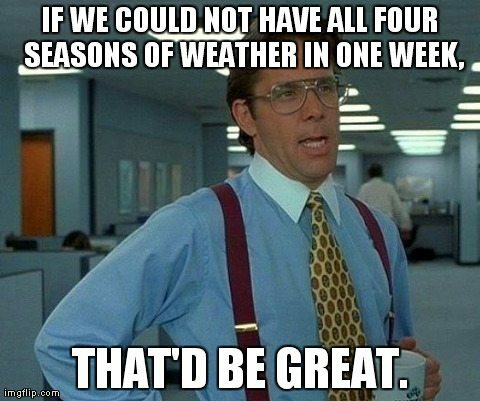 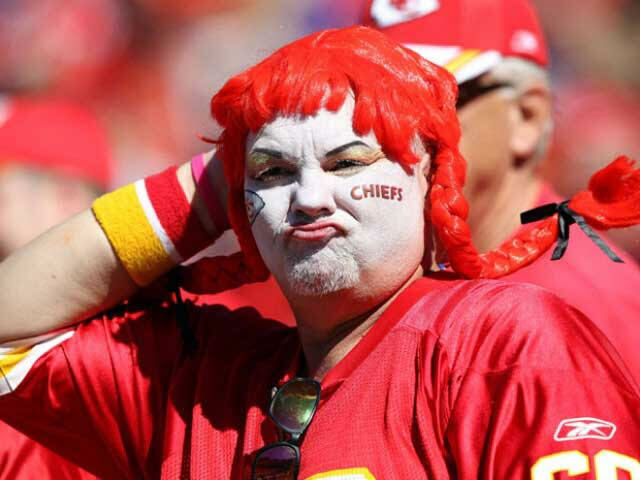 Go ahead and make us the “fall” guy, we can handle it. 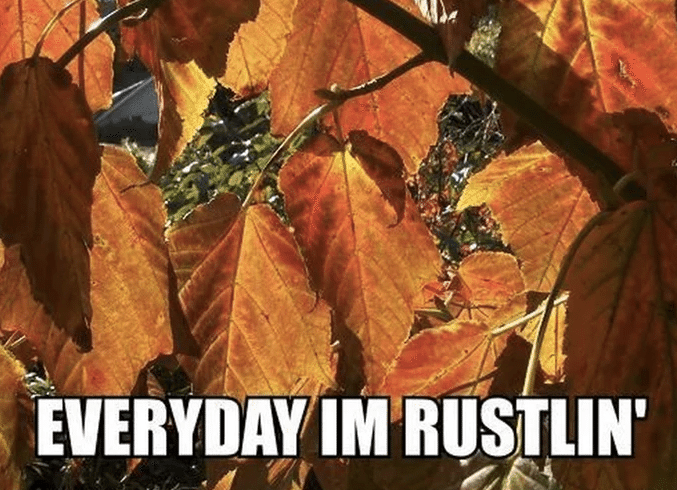 You’re not “falling” for all of these “fall” puns, are you?